PUBLIC AND PRIVATE LANDFILLS and wastewater facilities rely on John Zink Hamworthy Combustion’s low-emission biogas flares to effectively eliminate methane, NMOC’s, and other gas emissions generated from solid and liquid wastes. 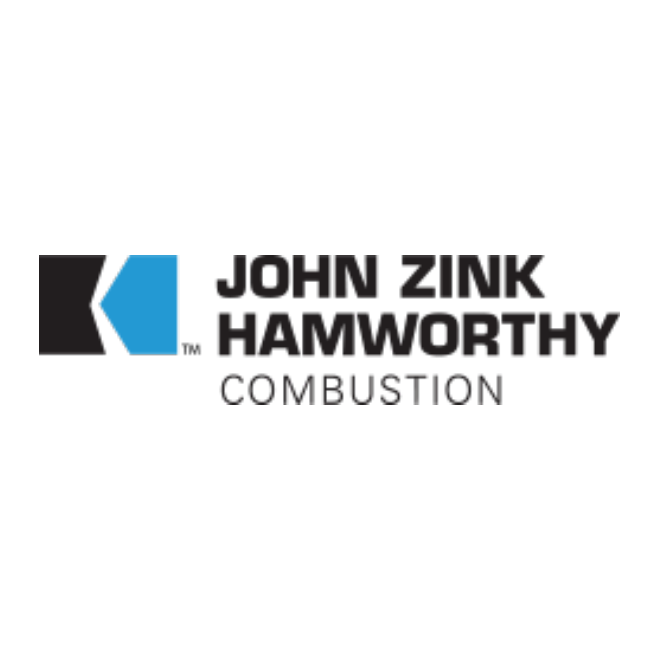 John Zink Hamworthy Combustion offers a total plant solution for the biogas industry and digester applications to deliver greater than 98 percent destruction efficiencies while protecting the environment. From low-emission enclosed flares and elevated flares, to digester flare systems, blower skid packages, and leading-edge monitoring and data management systems, John Zink Hamworthy Combustion Company provides the systems, engineering expertise, and superior clean-air technologies to keep landfill and wastewater facilities operating cleaner, safer and more economically. John Zink Hamworthy Combustion’s biogas flares are tested at industrial scale at our International Research and Development Test Center to measure performance under a wide range of real-world operating conditions. We offer worldwide parts and service support, emergency rentals, technical expertise, and year-round accredited courses to keep your biogas systems operating at maximum capacity and within EPA regulations.